Low, bushy plants produce large, showy, velvety flowers in a wide range of colorful shades. 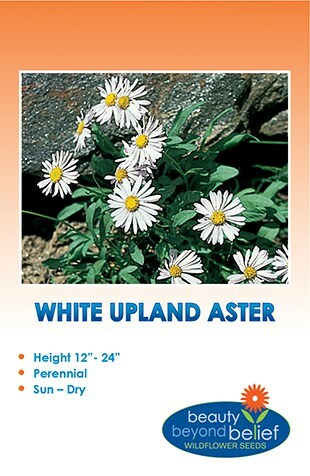 Easy to grow and may overwinter in warmer zones up to zone 4. Plant 4 weeks before the last frost date in early spring for early summer bloom or late summer for fall bloom. Ideal for flower beds, containers, spot color or as cut flowers for arrangements. Low, bushy plants produce large, showy, velvety flowers in a wide range of colorful shades. Swiss Giant Pansy is easy to grow and may overwinter in warmer zones up to zone 4. Plant 4 weeks before the last frost date in early spring for early summer bloom or late summer for fall bloom. Ideal for flower beds, containers, spot color or as cut flowers for arrangements. The flower are also edible. Prefers partial sun and rich soil.